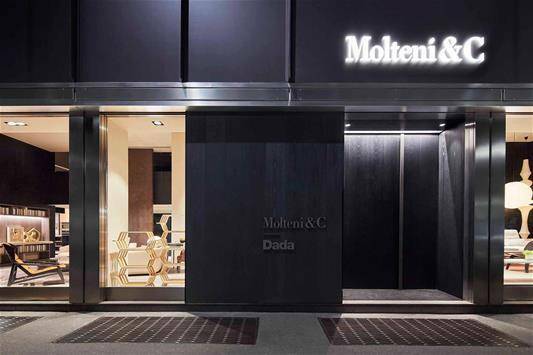 On the occasion of the Design Week 2017, the new Flagship Store Molteni & C | Dada opens in Milan. The first retail concept store designed by Vincent Van Duysen is also the largest design showroom in Milan, at the prestigious location of Corso Europa. 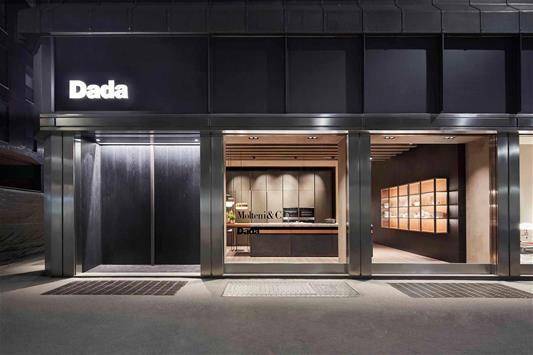 An exceptional location, on two floors with 15 display windows opened in the center of Milan, became the manifesto of the new retail concept developed by Vincent Van Duysen. 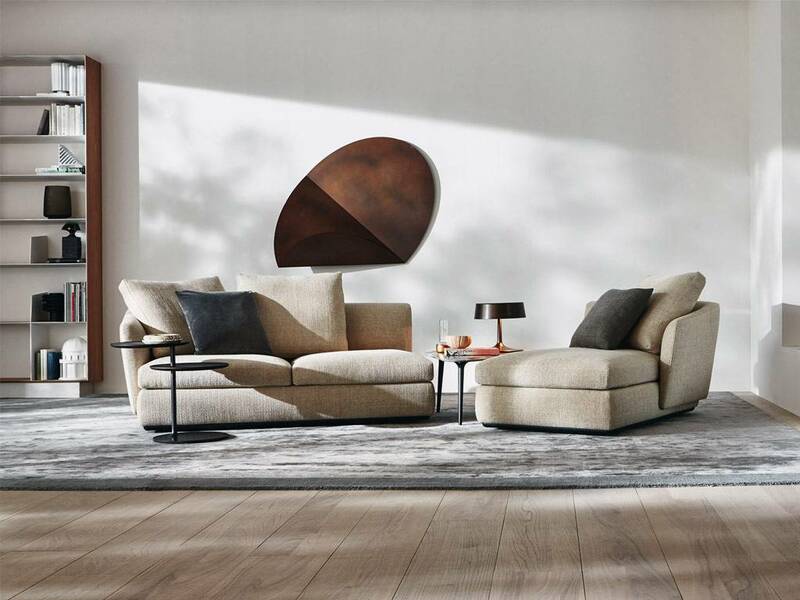 A place where two excellence brands, Molteni showroom represents the idea of contemporary living in a frame like the one in Milan, the international capital of design and the historic headquarters of the group with more than eighty years of activity behind. 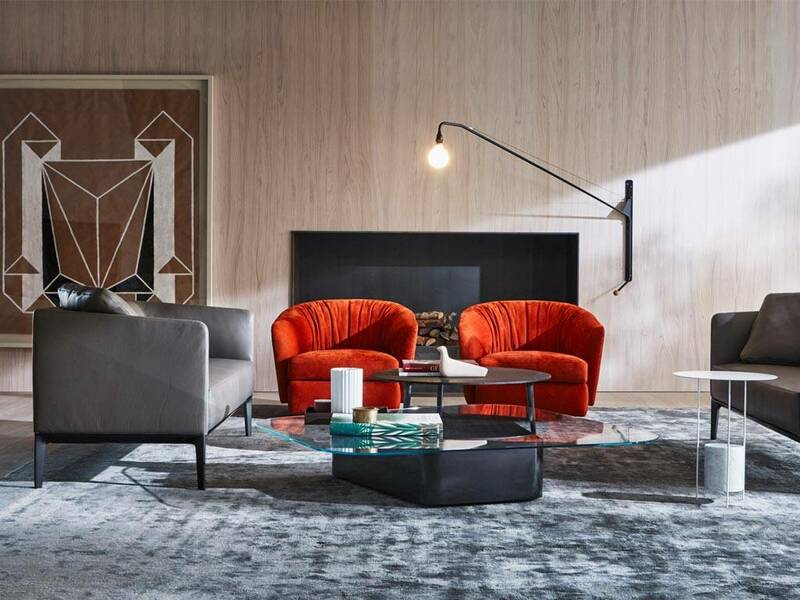 This innovative, new Italian furniture showroom in Milan is an important step for a store like Corso Europa, initially dedicated to the Molteni & C brand and Vitra brand, and today it is completely renewed and expanded to emphasize the connection with Dada's kitchens. Inside the space, the chosen materials and the project of the lighting are all elements that selected with attention to offer the users the opportunity to experience a home atmosphere. 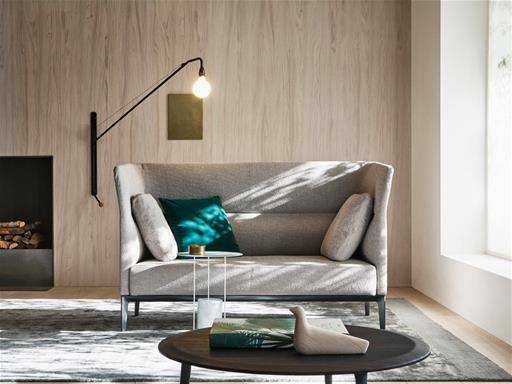 The skillful alternation between spaces and geometries creates an elegant and welcoming home environment where the focus is on furnishings. 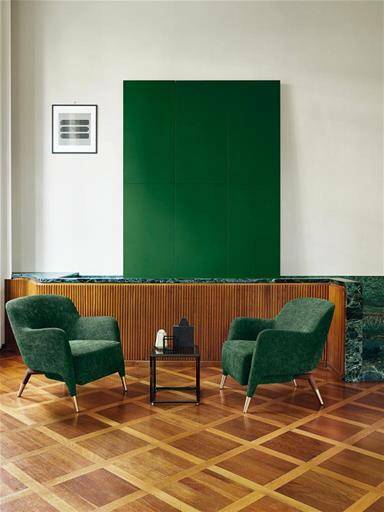 The extension of Corso Europa designed by Vincent Van Duysen was also the ideal place for presenting the 2016 Molteni & C collection, just to name a few novelties: Welcome Collection by Rodolfo Dordoni, two re-editions by Gio Ponti and Teorema by Ron Gilad’s. 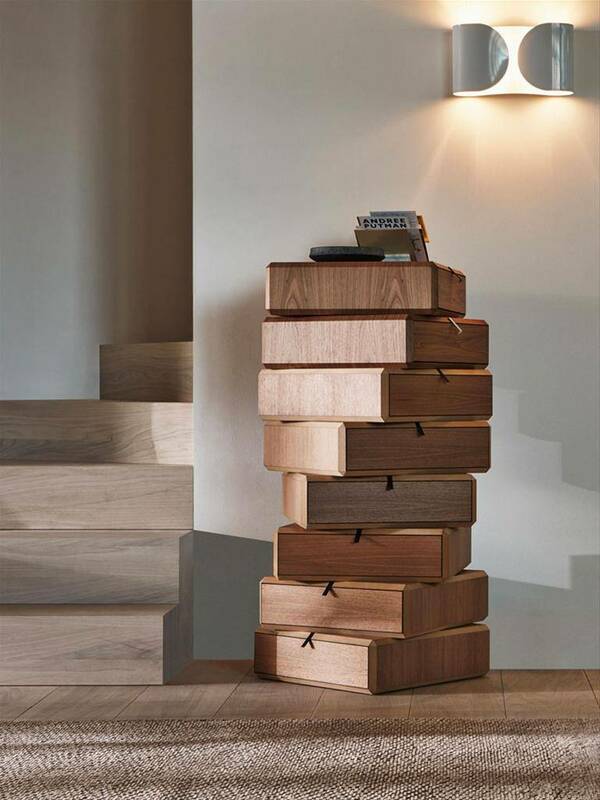 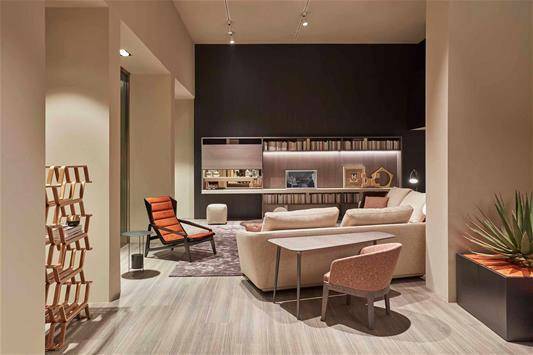 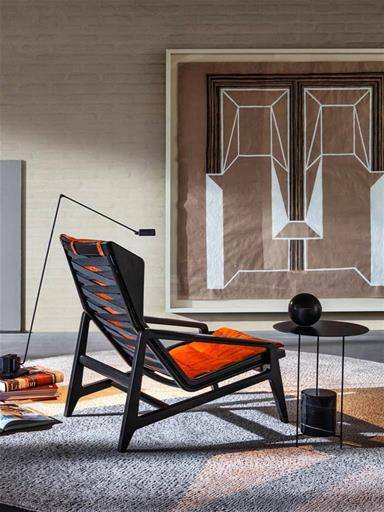 For those who haven’t been there yet, have to schedule a visit to this renovated Italian furniture showroom in Milan!